We start on 1st April! Are you looking for the best rafting company? 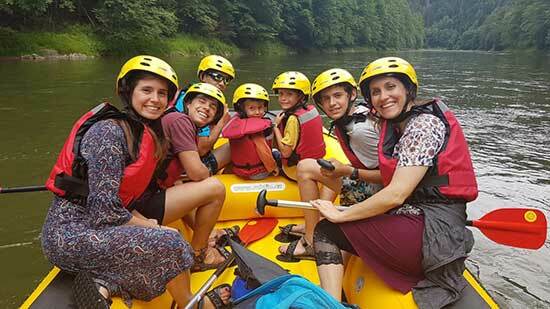 The youngest and most friendly rafting team in the smallest and most beautiful national park in Slovakia – the Pieniny National Park.  Rafting DUNAJEC team offers you raft rental service as well as rafting with instructor's help. You find us opposite to the footbridge in the middle of the village Červený Kláštor. Yes, you have to book the rafting trip at least a few days before your arrival. Please call us or write an email. Do not forget to mention the estimated number of people, time of arrival etc. Address : Červený Kláštor 35. You find us opposite to the footbridge called Lávka that connects Poland and Slovakia (N.B. there is only one bridge in the centre/middle of Červený Kláštor, you cannot miss it). In any case, when you are on your way do not hesitate to call us, so it will be easier and faster for you to find us. In addition, you find pictures of our seat on this website. To sum up, it is REALLY necessary to call on +421 944 447 798 when you drive to us. There is a parking lot behind our seat where you can park your car for free for 3 hours at maximum. Of course, the capacity of the parking places is limited, so if there is no more space, we will guide you to the closest parking area. It all depends on the weather. When it is sunny, we will recommend you to wear a short sleeve T-shirt, shorts and sandals, crocs, slides or flip flops. Of course, when it is really hot you can also wear a swimsuit. In case, the weather changes you can take with you a sweat or jacket. To ensure all your clothes and belongings stay dry, you will get a waterproof bag or plastic barrel before the start. This equipment is included in the price. When the weather is rainy and windy, please take with you a raincoat or waterproof jacket and suitable footwear. As already mentioned above, you can take your mobile phone, camera, wallet or other personal articles with you. You will put all these objects in the plastic barrel or waterproof bag, so that there is no way to get your belongings wet. It should be noted that the rafting company in the Pieniny National Park provides ONLY the RAFTING SERVICES, i.e. sailing the river. You have to choose a mode of transport to get back to Červený Kláštor. This is your responsibility not ours. – – You can go on foot, it takes approximately 2 hours. This is a nice 9 kilometers walk along the river, the path is mostly flat with 2 small elevations. Not a big deal even for families with kids. 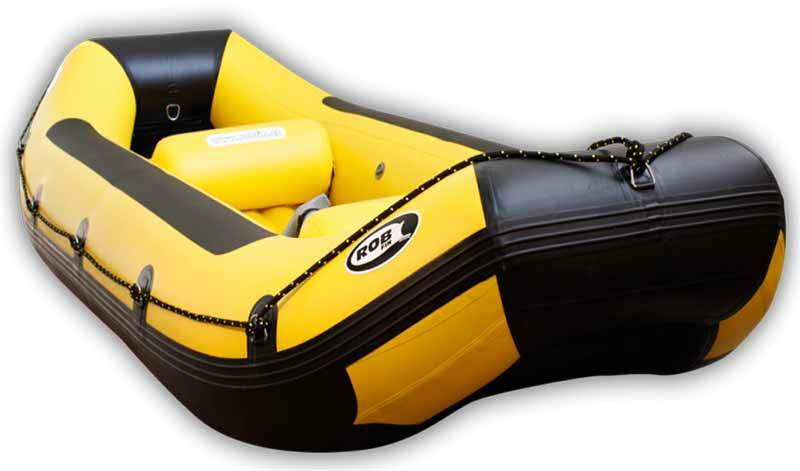 You can rent Gumotex or Robfin boats and HikoSport equipment. 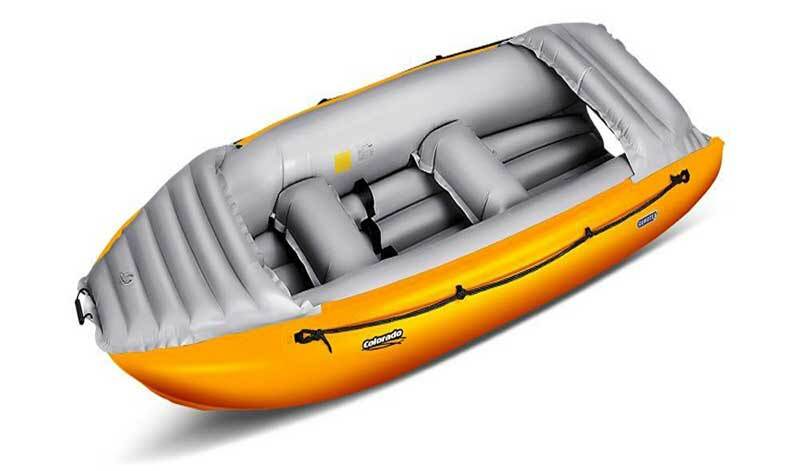 Price includes: canoe /raft, paddles, life jackets, safety helmets, barrel or bag for carrying your personal things and boat transport. 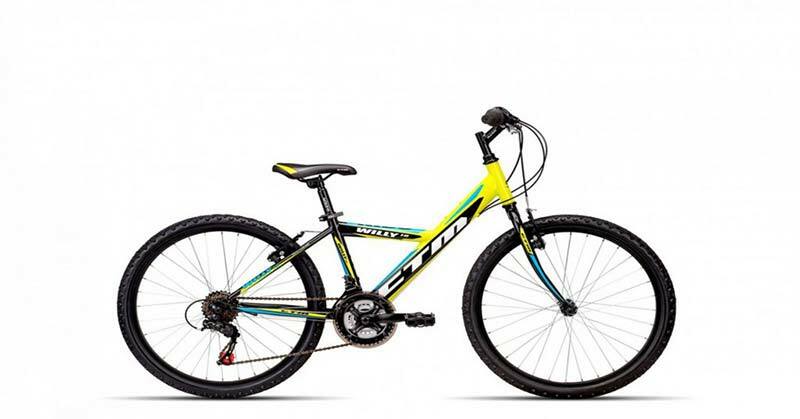 You can also rent completely new bikes. 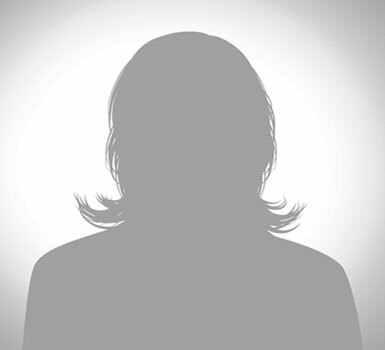 Highly qualified instructors are part of our team. 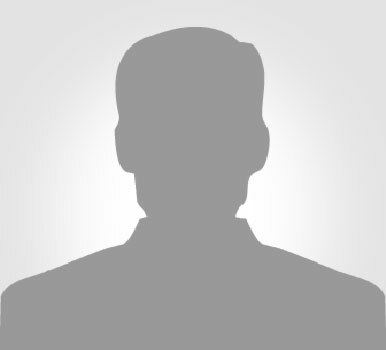 They will provide you all the necessary information and be your guides, as well. Finally, they take responsibility for your health and safety during the whole rafting trip. 80% of our clients opt for rafting with instructor’s help. Price includes all the equipment and boat transport. Maria is a nice lady. Make sure about the price and use Bratislava discount.10%. 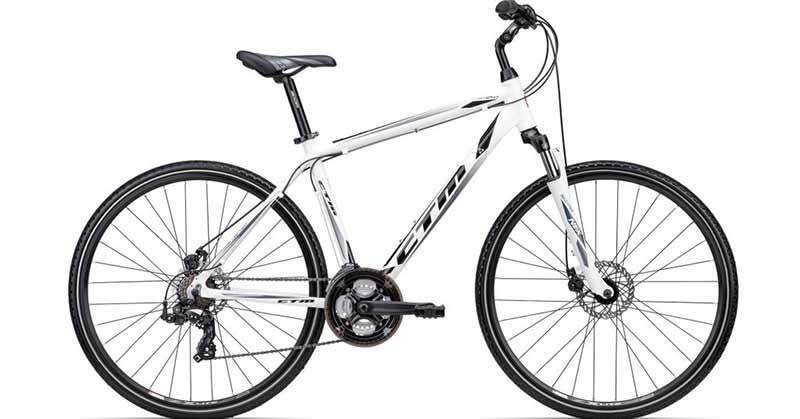 I am recommended to take bike ride at returne. Its faster then bus, “bus”-minibus 4ero. Real bus 2.5ero. And for get a bus you need to walk around 1Km and wait for 7 persons, ETA 20min in the bus. We took a rubber raft with a guide. We are a family of five,with the youngest kid is almost four. The rafting was perfect for us. The guide was professional and the equipmentt very good. They gave us a dry-bag for our valubles and even a ride back to the starting point where we parked the car. Excellent experience. 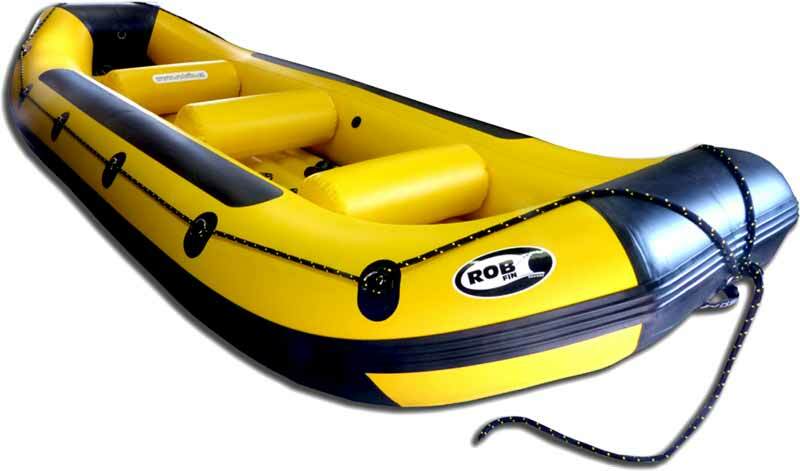 We enjoy rafting with you and recommends you service as 5 stars! So much fun!! Such a wonderful adventure with my family, fun for all ages! We took the rafting with a guide. The rafting was very fun, and the guide (David) was very professional and gave us some interesting insights on the river and the view. Kid enjoyed it very much. Once you reach the final destination, you can either take bicycle, bus or walk back (9 km). We took the bicycle and it was great !! very nice and easy ride. מומלץ מאד. הפכו לחביבי הישראלים. נוף מדהים, צוות חביב, אחראי ודובר אנגלית. ראפטינג רגוע, חוויה כייפית לכל המשפחה. לקחת בחשבון שקצת נרטבים. We took the 9 km trip on a raft with 5 of us and david as the guide. The river was very flat and the nature around was gorgeous. David explained us about the nature and added anecdotes along the way. We took bikes on the way back and it was a perfect experience for all of us. We had a great time with you , the service is great and the guides are very nice. 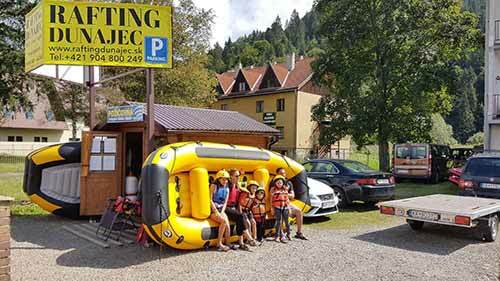 Rafting DUNAJEC — Address : Červený Kláštor 35 - you find us opposite to the footbridge in the middle of the village.